One of the most important functions of the General Osteopathic Council (GOsC) is to evaluate the content and standards of the courses which train osteopaths. 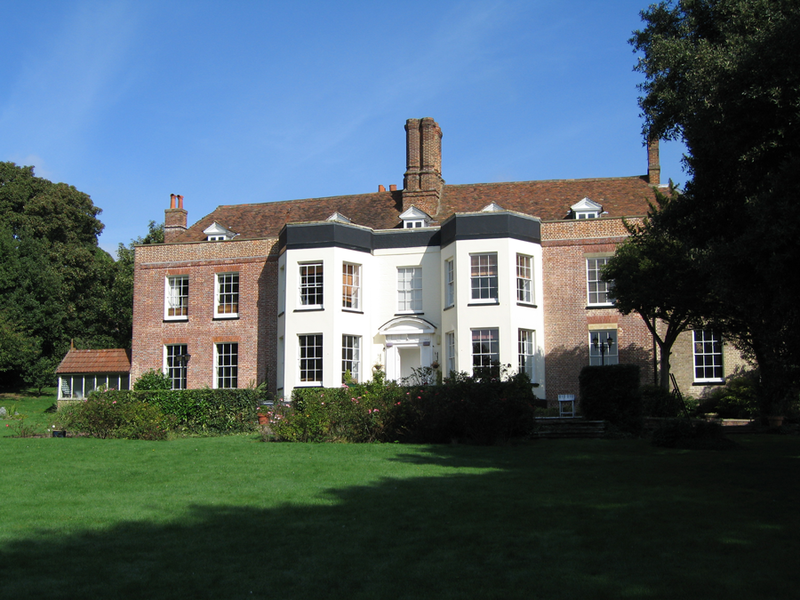 Historically courses which trained osteopaths awarded the qualification DO or diploma in osteopathy. 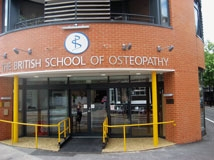 However with the advent of statutory self regulation in the mid 1990’s, most graduates were awarded a BsC(hons) or BsC degree by the Universities to which the independent Colleges of Osteopathy were affiliated. In 2017, the British School of Osteopathy as accredited as a University in its own right. Its students graduate with a Master of Osteopathy Degree (M.OST) in recognition of the strong research element within their course. As there was considered no practical way of evaluating past courses, when the Osteopaths Act, (1993), was enforced in the late 1990’s all osteopaths in practice at that time were subjected to a detailed examination of their knowledge and competence. There was no ‘grandfather clause’ under the Act, whereby existing practitioners might go through automatically onto the new register. Any who did not meet the required standards were examined in more detail and submitted for retraining and mentoring. Some, of course, were eventually rejected. Since then the only route to becoming an osteopath and to be registered with the GOsC is to successfully complete an approved course providing a recognised qualification. Some elements of the courses on offer today are very similar to those DO courses, many of which were of a very high standard. Yet the change to statutory self regulation has created much greater security for the osteopathic colleges and far greater opportunities to collaborate with universities and other academic institutions. This does seem to have resulted in a raising of standards in some areas of the courses as best practice in the rest of the academic world has been adopted. 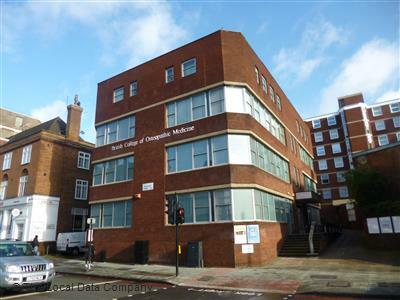 The British College Of Oseopathic Medicine, (BCOM), http//:www.bcno.ac.uk has just introduced a five year full time course.